The UN SDG Action Campaign is exploring opportunities to expand UNVR’s use as an educational tool. Virtual Reality promotes empathy by allowing you to be part of someone else’s story. The experiences have been known to change perceptions, allow young people to compare their lives with those across the globe, and give them a new way of visualizing their realities. The experiences can thus be used as a reference point for guided discussions. 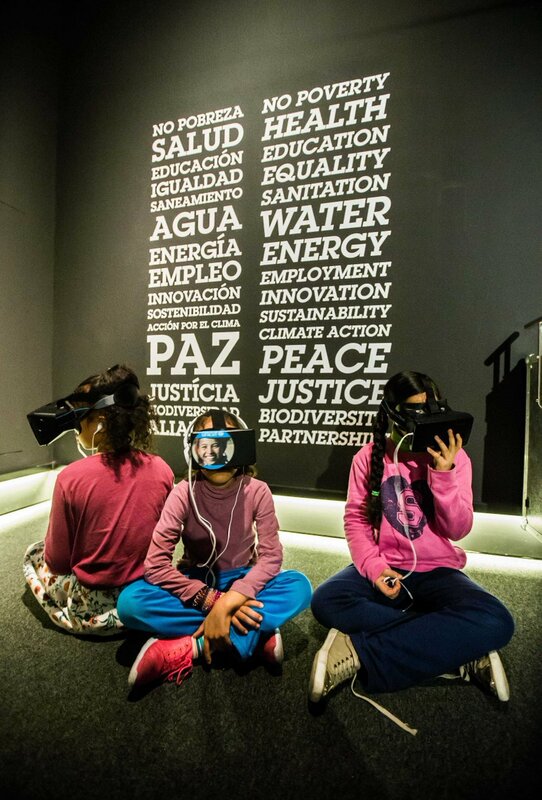 So far, we have used Virtual Reality to discuss global issues with children across the globe, including Spain, South Africa, Argentina and during a refugees workshop in the Teen Thursdays Program, a collaboration between the UN Group Programmes Unit and the NYC Department of Education. We hope to expand this initiative in the coming year.